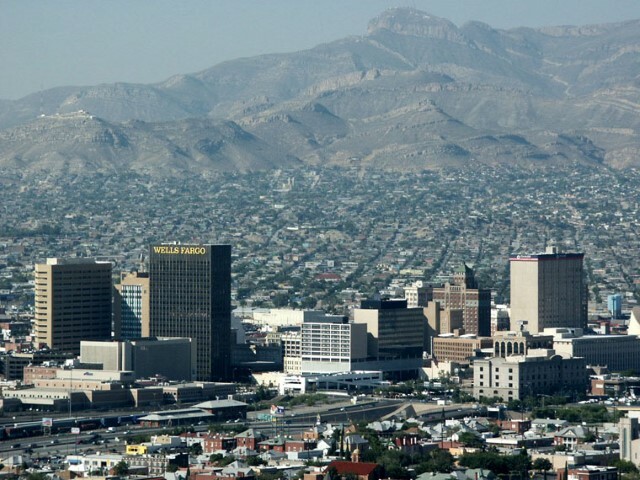 Over 75% of the population of the greater El Paso area speaks a language other than English at home, the primary language being Spanish. It is the most commonly spoken language in households period, even more common than English. Mexican are the largest people group in the city, as well as the fastest growing. It is estimated that 25% of the population was born in Mexico, and almost 80% are of Mexican descent. A growing Asian population with Chinese, Mandarin being on the rise.